*Pinch, punch first of the month* and no returns!! 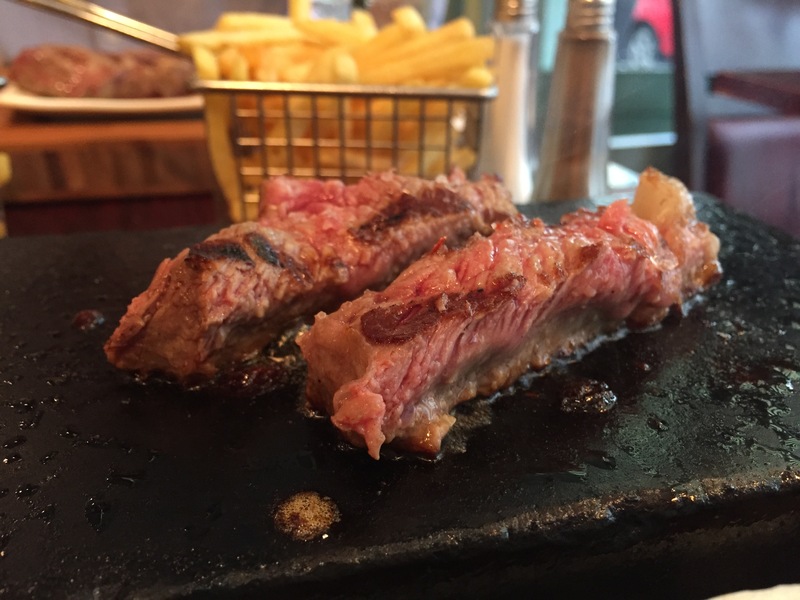 During the summer, Z and I visited Steak and Co in Covent Garden which we have been meaning to check out for ages. I absolutely love Covent Garden. 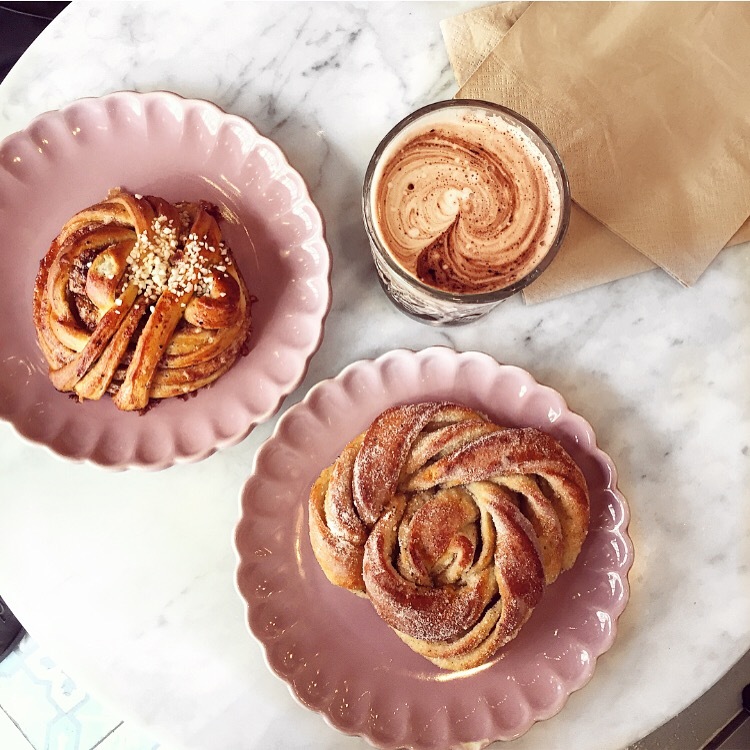 The cobbled roads, the street performers, the market stalls and let’s not forget the fact that it’s home to some pretty amazing restaurants. Steak and Co actually have four different locations. They offer a completely separate halal menu with (only) one steak option – the halal sirloin steak. You can opt for your yummy wet aged Argentinian steak to be either 80oz or 100oz! Included in the price, you can choose your sauce, butter and seasoning. I went for sea salt and chilli flakes, with garlic butter. (I forgot which sauce I got sorry guys… but I remember it was good). 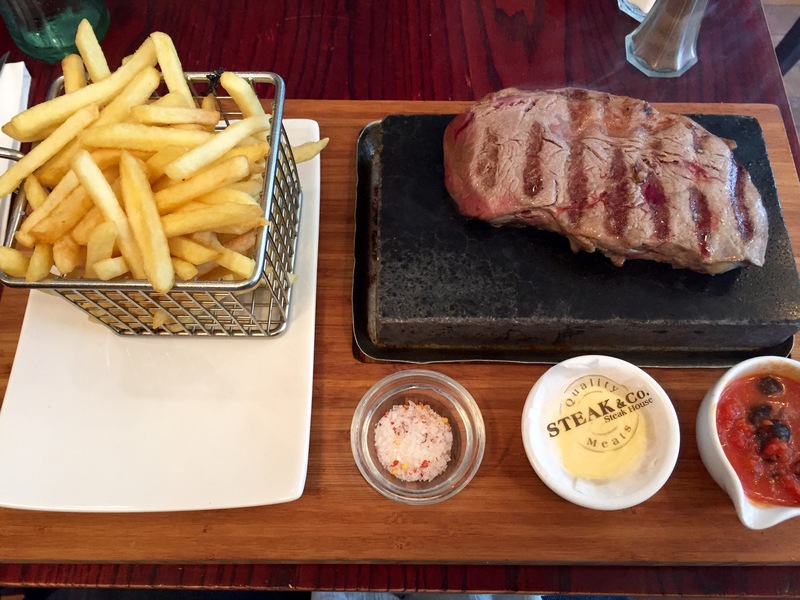 What’s cool about the restaurant is that they provide you with a hot stone to cook your steak just how you like it! I prefer mine to be cooked medium. Although it was not the best steak I have had, it was definitely of good quality, really delicious and was juicy and tender! The fries were pretty standard, but salty and moreish. Be sure to check it out, it’s a hidden gem!